Here is to the best of my knowledge the bibliography of all my published contributions to magic (and a few outside of magic…): books, articles, essays, videos, downloads and a larger etcetera. To read or download the PDF of the bibliography CLICK HERE. When Dai Vernon was asked by Lewis Ganson what he considered the best impromptu card trick to do for laymen, the “Professor” immediately answered, “Matching the Cards”. Few seem to perform this wonderful piece; although it only needs a little set-up, but one which is a pain in the neck. This is my method to get into the necessary set-up using only a single Overhand Shuffle. Plus you get the Professor’s previously unpublished handling of performing this miracle. Klick HERE to download the PDF for free. What are the benefits for those who practice magic as a hobby or profession? This essay examines a question, which does not seem to have received the attention it deserves, namely to what extent the practice of magic, especially magic based on sleight-of-hand, influences the mind, soul and body of the person who exercises it. Klick here to read or to download the PDF. Who is Afraid of the Stage? This essay is intended for all those among us who feel that they are not giving their best in a performance situation because of uncontrollable nervousness. It is also meant for those who do give excellent performances, but would like to feel better before they do so. 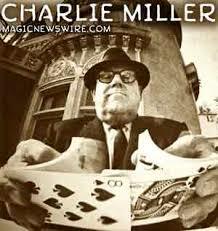 Charles Earl Miller (1909-1989) was one of the outstanding figures of 20th century magic. 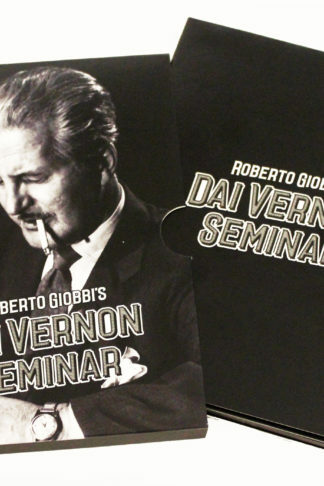 His column “Magicana” in Genii magazine has become legendary, but information about and from him can also be found in various publications of his, such as An Evening With Charlie Miller, various etc. of lecture notes, and last but by no means least, a lot of the material in Hugard’s & Braue’s Expert Card Technique has been written by Miller. The successful magic and mime team of T. Daniel and Laurie Willets, who are based in Chicago, in 2002 gave a lecture at the Zauberring Basel in Switzerland titled “What Charlie Miller Taught Me”. At the end of their lecture notes are listed 17 points that Charlie Miller used to make when teaching magic to his pupils. It is with the kind permission of T. Daniel and Laurie Willet that I will reproduce Charlie Miller’s advice followed by a few comments of mine. i hope that you find them not only inspirational, but above all very practical! Klick here to read PDF or to download it. Conjuring is certainly a complex and deep discipline, however, it is structurally simple, but by no means easy to do well: it takes a lifetime of dedication, study and practice to understand its intricacies. The present essay offers a few thoughts on some of the essential elements of magic as a performing art, with the hope that the student may gain yet another view of this wonderful métier. 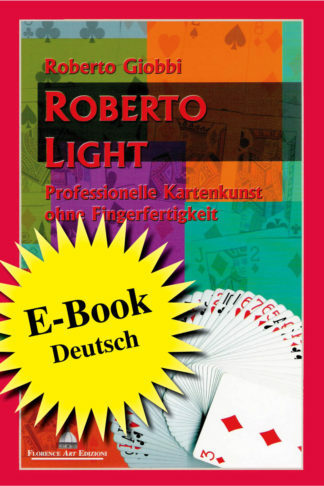 And you will be treated to Fred Kaps’s personal version of the “Folded Card in Box”, which has meanwhile become a classic of card magic. Klick here to read the PDF and download it. We need to seek inspiration not only by reading the classics, or studying the work of the great masters of our art, but also by looking at other disciplines, perceiving their problems and how they solve them. Great insights will be gained from this. In his essay Professor Walter Noll shows great introspection into his chosen area of excellence and eloquently formulates it so that it is easily understood by any intelligent reader (even if you’re not a mathematician). 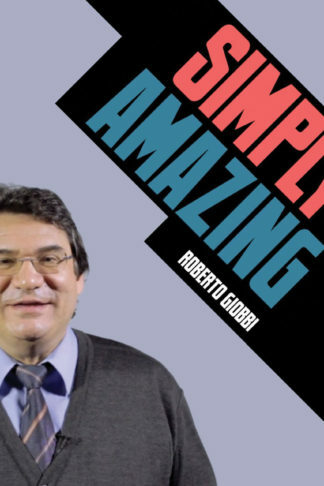 I hope it will encourage you to look at our own discipline from a different point of view, enabling you to realize the multifaceted structure and intricacies which make it so unique and fascinating to us, and also to those who do not yet fully understand its complexity. Click HERE to access and download the PDF of this essay for free. 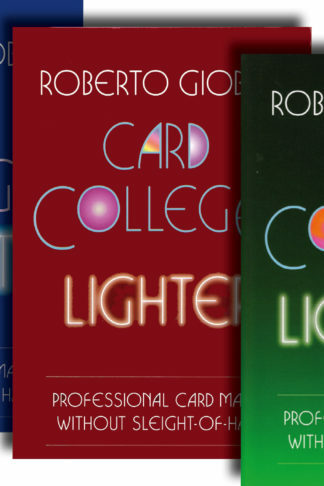 Possibly the Ten Best Card Tricks – Ever! 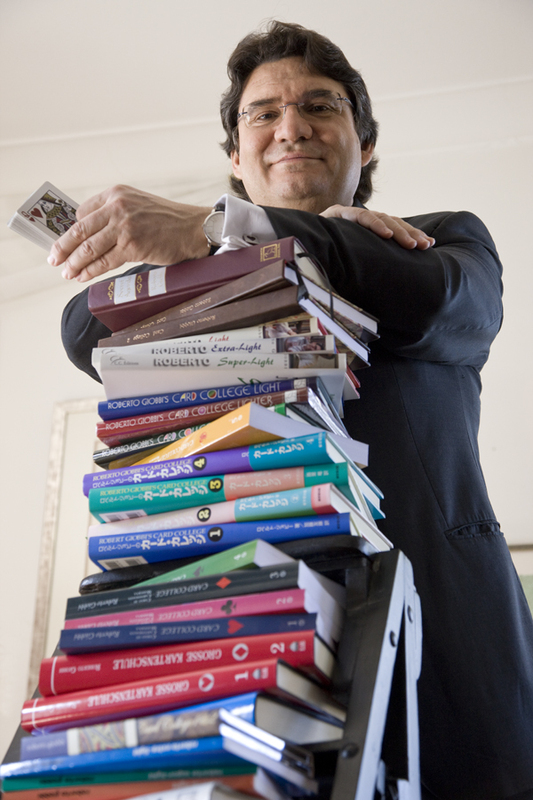 I’m often asked what I consider to be the ten strongest and most artistic card tricks. I’m also often asked which ones I perform regularly, for what reason, and in which variant. Here is my essay on the subject, and you can read or download it by clicking HERE. 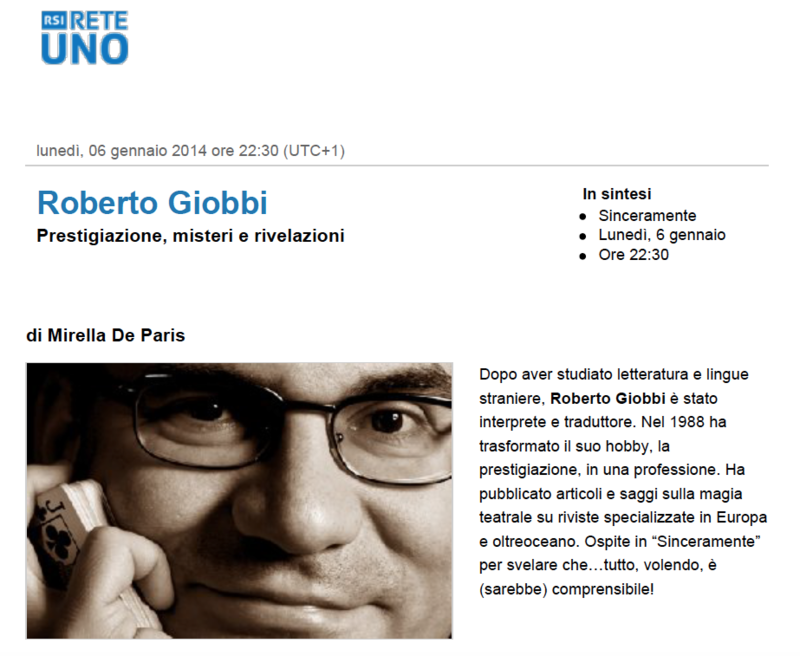 Intervista con Roberto Giobbi su rete UNO delle Radio Svizzera Italiana con Mirella de Paris nella trasmissione “Sinceramente”. Fate CLICK QUI per ascoltare il file MP3. Although it is true that there are no rules in Art, it is also true that, to learn a discipline, regardless of what type, following certain guidelines will make the process easier. Inspired by Henri Decremps, who in 1786 wrote down thirteen “principles of magic” in his landmark book Testament de Jérome Sharp, I have reviewed this advice, based on my own experience of several decades as a performing professional and have formulated what I think to be thirteen thoughts that will lead the aspiring magician to success. 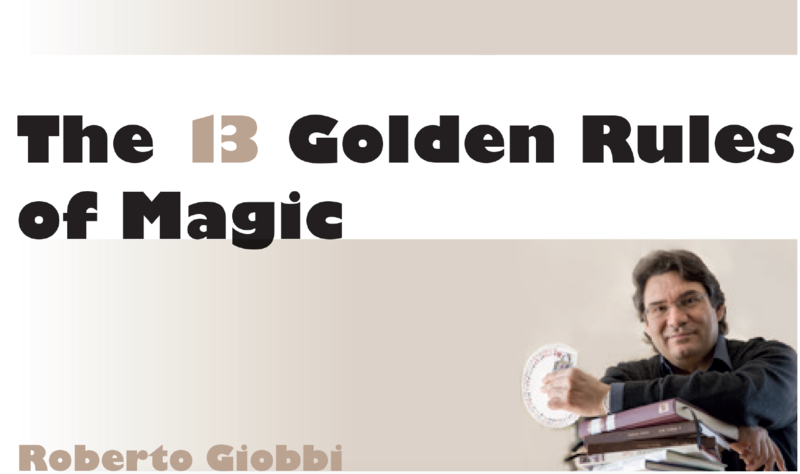 Klick HERE for free PDF The 13 Golden Rules of Magic.